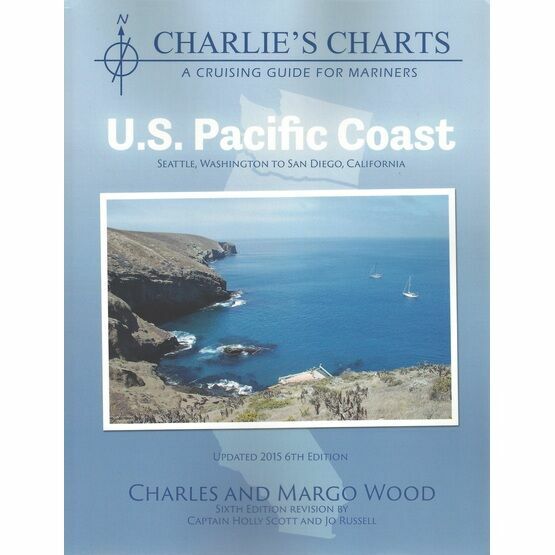 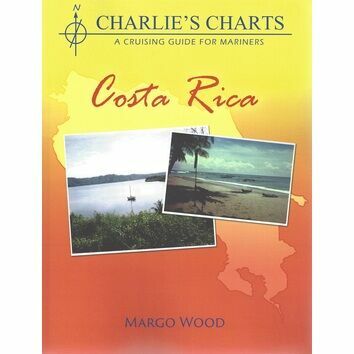 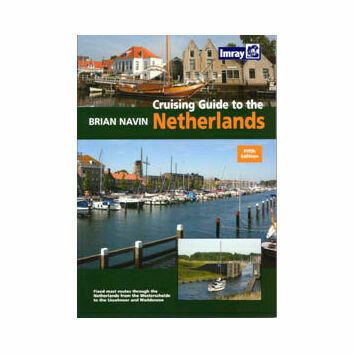 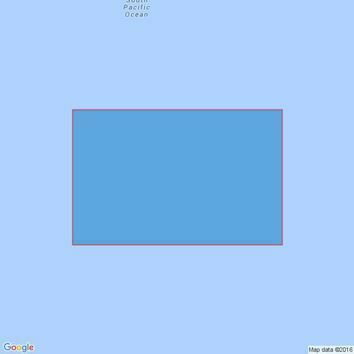 Charlie's Charts have been the standard cruising guides on the US West Coast and Pacific since 1982. 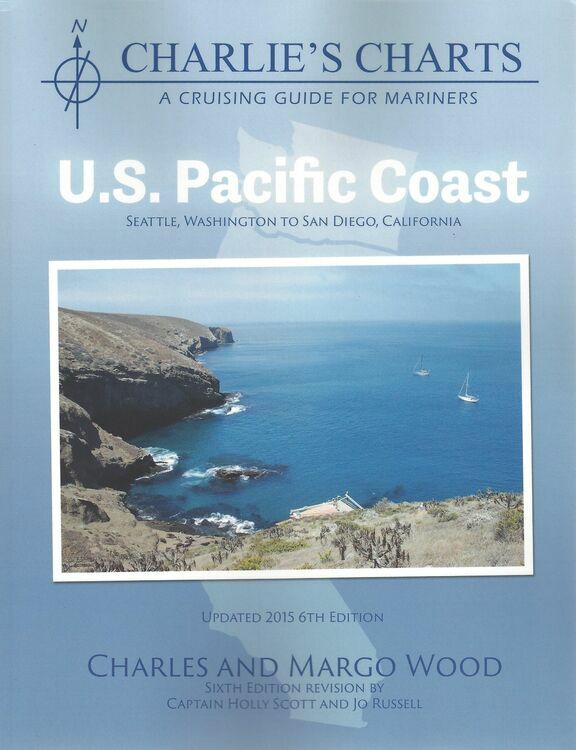   This invaluable guide covers Seattle, Washington to San Diego and California, featuring fully detailed and coloured photographs. 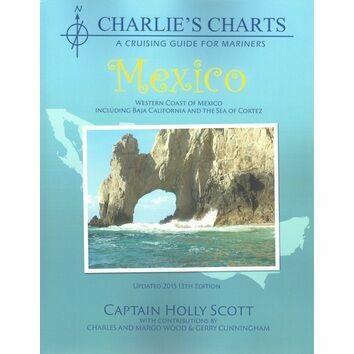 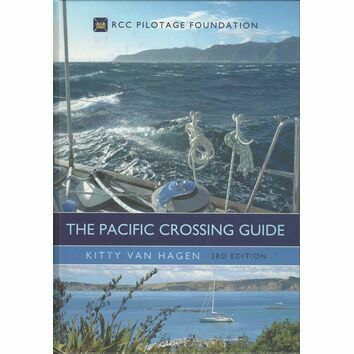 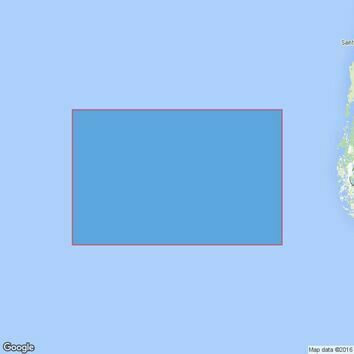 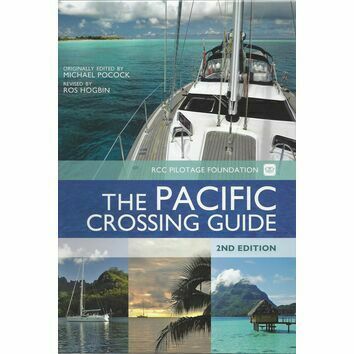 It also includes in depth sailing charts for the above areas on the U.S Pacific Coast.